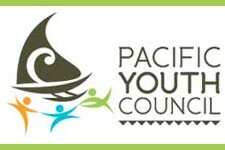 The Pacific Youth Council is a regional non-governmental youth organisation made up 10 National Youth Councils across the Pacific region. The National Youth Councils include: Federated States of Micronesia, Cook Islands, Nauru, Nieu, Republic of the Marshall Islands, Palau, Solomon Islands, Tuvalu, Tonga and Vanuatu. A General Assembly is held every 3 years with an executive board elected responsible for the work-plan. The PYC is active within a number of United Nations and international processes and is a member of the International Coordination Meeting of Youth Organisations (ICMYO).